Opening times Opening times vary, check individual exhibitions for details. 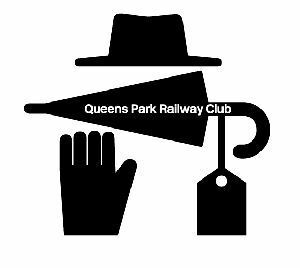 Queens Park Railway Club is an artist-run space located on the platform of Queens Park Railway Station on the South side of Glasgow. Run by artists Patrick Jameson and Leanne Hopper, the space has a continuing programme of events including exhibitions and residencies for artists, curators and writers.